1. Solving mathematical problems. 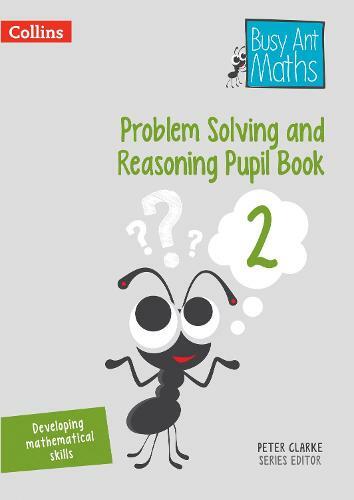 This involves pupils solving problems `within' mathematics itself, recognising patterns and relationships, making conjectures and generalisations, and explaining and justifying conclusions. 2. Reasoning mathematically. This involved pupils using logical thinking to solve problems, focusing on making conjectures and generalisations, and explaining and justifying conclusions using appropriate language. 3. Using & applying mathematics in real-world contexts. This involves pupils engaging in challenges that require them to use and apply their mathematical knowledge and skills in open-ended, real-world contexts.